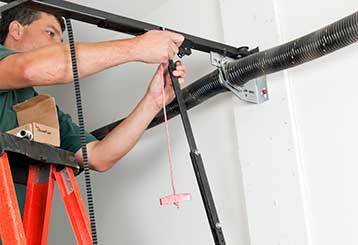 Check out our wide selection of services below and contact our professional team for the finest garage door services in town. Looking for repair services you can trust? Look no further! 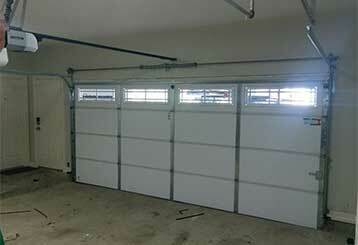 Click here to read all about our garage door repair services. 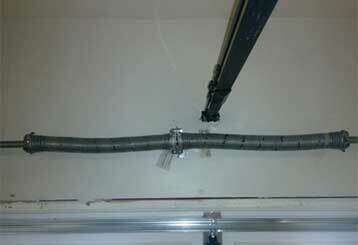 Count on our professionals when it comes to garage door spring replacements and repairs! Read more about springs and how we can help you on this page. Click here! 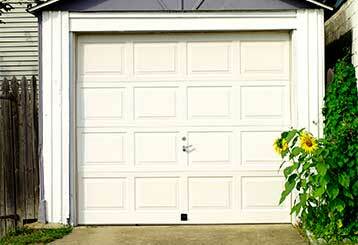 If your garage door is not working like it used to, it's time to let our experts take care of it. Click here to read all about our maintenance service!